The studies into vegetation focus on expanding our knowledge of plant communities, their floral composition, structure, dynamics and relationship with environmental factors. A plant community comprises a set of associated plants in a given area, with spatial and temporal organization, in which individuals are distributed within a space according to different factors. The presence and abundance of a species depends on these factors, both abiotic and biotic (reproductive strategy, phenology, climate, soil, resources, human activity, relationships between plant and animal species, etc.). Currently, work on vegetation focuses on different areas. 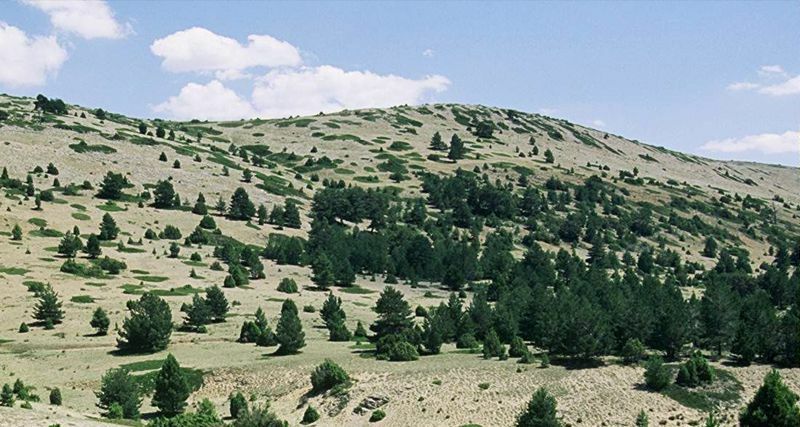 In the Mediterranean area the germplasm bank of the Botanical Garden is working in collaboration with the Università delle Marche (Ancona, Italy) in the study of the germination response of species characteristic of some coastal plant communities, especially endemic ones or those from protected areas. Outside our territory, under an agreement between the Universitat de València and Universidad de los Andes (ULA), Merida (Venezuela) we are participating in various projects discussed in the sub-section on projects in this section.